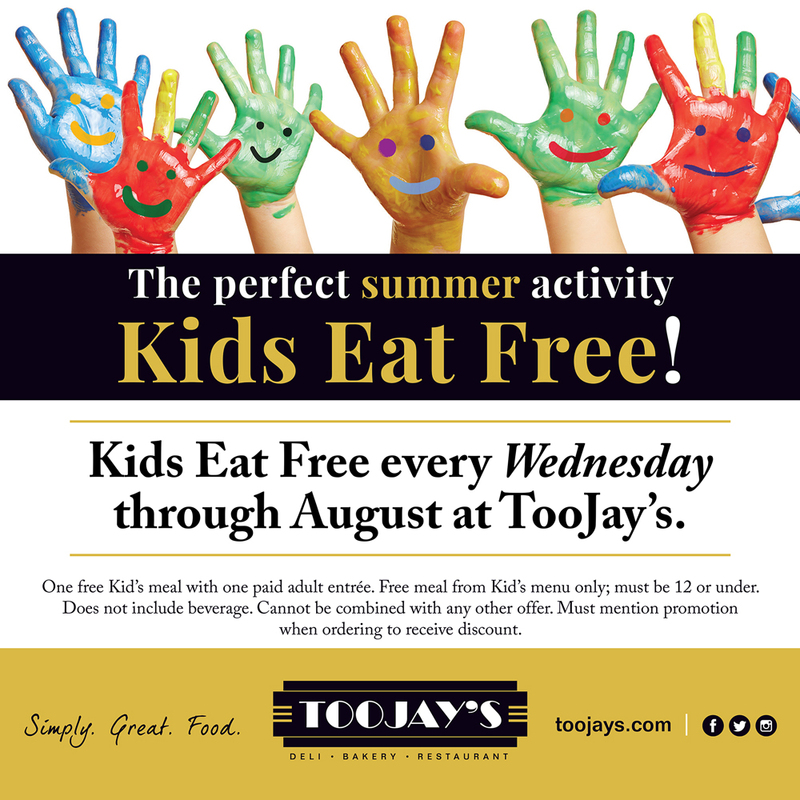 WEST PALM BEACH, Fla. (June 4, 2018) – TooJay’s, the restaurant known for its generous servings of homemade New York deli favorites, is offering families a chance to save on meals this summer! 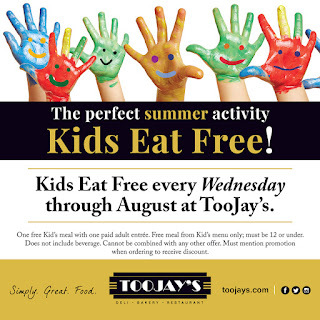 Through August, Kids Eat Free every Wednesday at TooJay’s with the purchase of one adult entrée. Children age 12 and under can redeem one free Kid’s meal with one paid adult entrée and must order from the Kid’s Menu of popular breakfast, lunch and dinner items. 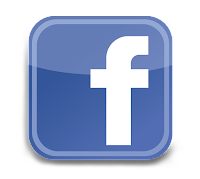 This special offer does not include beverages and cannot be combined with any other offers. Breakfast favorites include French toast, half a Belgian waffle and bacon strips, among other popular choices. For lunch and dinner, kids can enjoy a hamburger, Jr. Tuna Melt, Chicken Salad Chop Chop, Mac & Cheese and more. 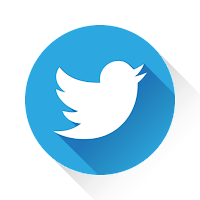 All lunch and dinner meals offer a choice of two sides, including carrot sticks with Ranch dressing, Mandarin oranges, chocolate pudding, red grapes, French fries and apple sauce, plus a famous TooJay’s mini black & white cookie.